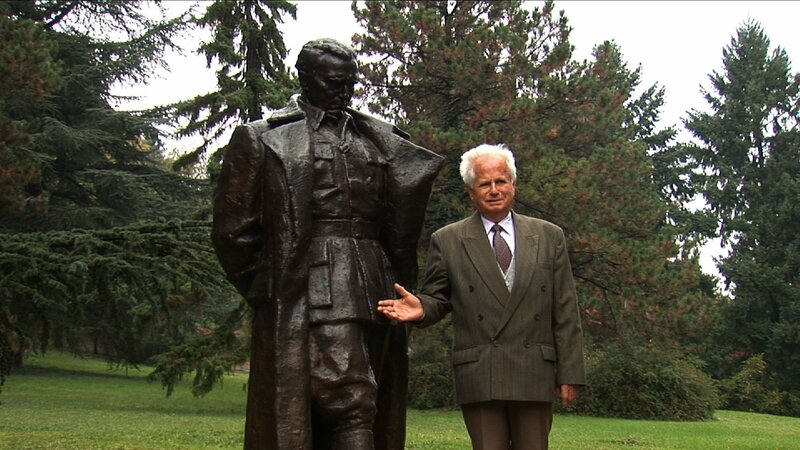 Cinema Komunisto tells the story of a country that no longer exists, except for in the movies. Taking us on a journey through the crumbling remnants of the former Yugoslavia and President Josip Broz Tito’s state-funded film industry, this fascinating historical documentary cracks the vaults at the famed Avala Film Studios – home to big-budget productions starring the likes of Richard Burton, Sophia Loren and Orson Welles – and explores the rise and fall of the cinematic illusion called Yugoslavia. 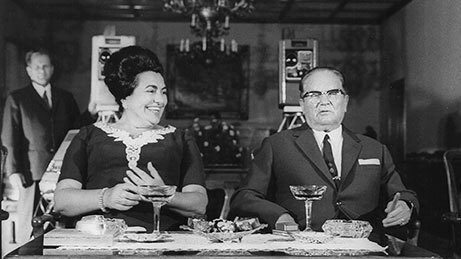 Using rare excerpts from dozens of forgotten Yugoslav films, never-seen-before archive footage from film sets, and revealing interviews with many of the film industry’s key players, including Tito’s personal film projectionist, Cinema Komunisto recreates the narrative of a former country: the stories constructed for the screen and the ones hidden within the frame. 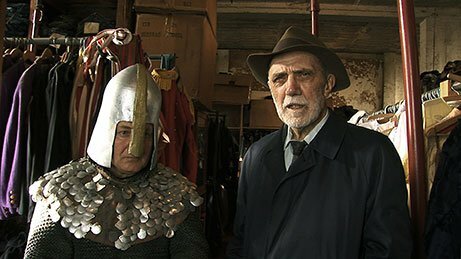 "The fascinating and absorbing documentary Cinema Komunisto is a must for film fans...quite wonderfully tracks the history of former Yugoslavia through its cinema." 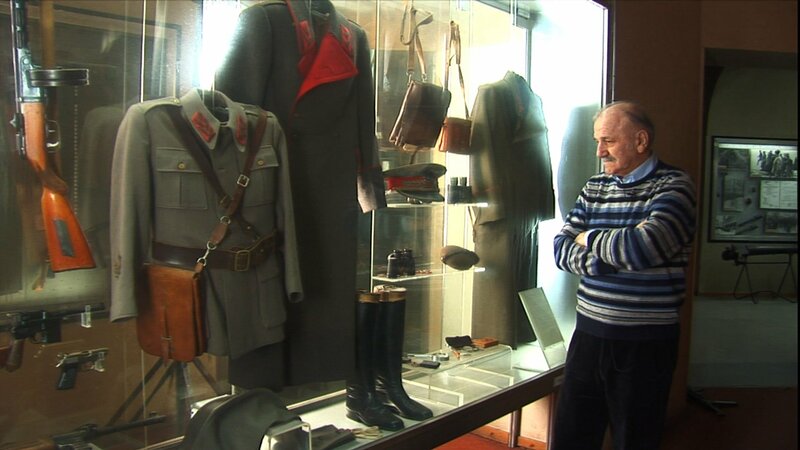 "A great documentary about the cinema of Yugoslavia." "An elegantly constructed memory machine." "Excellent! A highly entertaining slab of social, political and cinematic history." "Enlivened with a bright, bubbly spirit the film is a nostalgic love letter to, and chronicle of, a country that only existed on film. 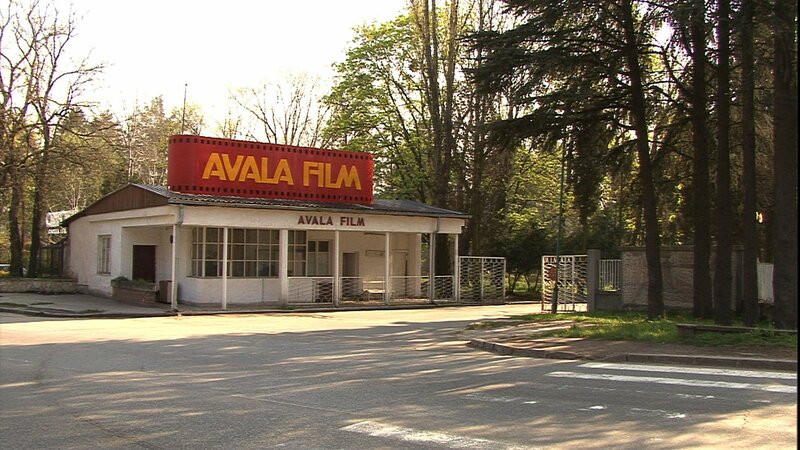 A venerable gold mine for film lovers."